ABS Global welcomes a diverse group of interns for the 2013 year. Interns include: Cassie Endres, Becky Steffensmeier, Tyler Gallagher, Erica Ehlers, Mandy Hunter, Donovan Nelson and Macy Sarbacker. Cassie Endres began as the GMS Intern in December. Endres is from Waunakee, WI and is currently a junior at UW-Madison. Becky Steffensmeier was selected as a livestock handling intern. Steffensemeier is currently attending school at UW-Platteville and hails from Bloomington, WI. Tyler Gallagher of Decorah, IA was selected as a livestock handling intern. Gallagher is currently a student at Iowa State University. Erica Ehlers, graduate of University of NE-Lincoln, was selected as a production intern. Ehlers is from Leigh, NE. Mandy Hunter was selected as a production intern. Hunter is currently attending school at Madison College. 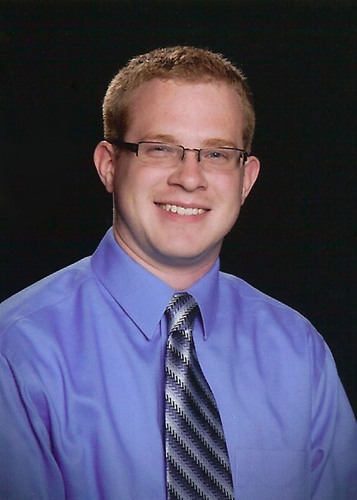 Donovan Nelson of Edgerton, WI was selected as the sales and service intern. Nelson is currently a senior at UW-River Falls. Macy Sarbacker of Verona, WI was selected as the marketing communications intern. Sarbacker is currently a junior at Iowa State University. The internship opportunities at ABS Global are an excellent chance for students to learn more about ABS programs, services and labs. “ABS internships have served as a career path foundation for several employees and representatives throughout our company. It is exciting to support the development of the next generation of industry leaders,” said Todd Kronberg, ABS Global business development manager. 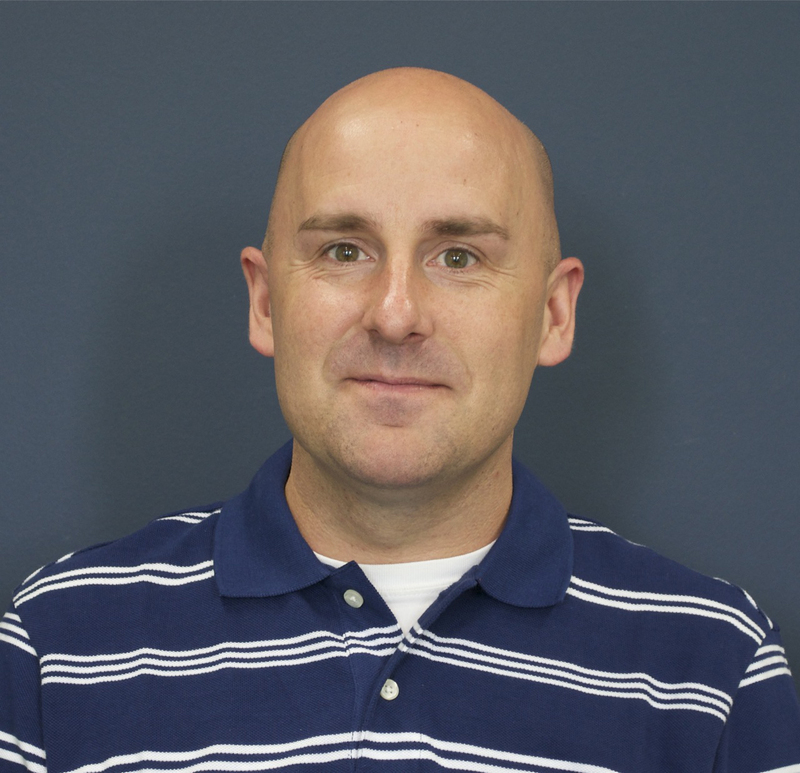 Tom Lundy has joined ABS Global, Inc. as a customer service representative for the North American Customer Service Team. As a customer service representative, Lundy will be assisting with day to day operations of providing products, supplies and information on our service to U.S. customers, employees and independent representatives sales staff. Lundy has worked a number of years in customer service. In his previous position, he held responsibilities in both customer service and credit. Tom brings a passion for fulfilling the customer’s needs, while keeping the customer and business goals in mind. “We look forward to Tom bringing his experiences to the ABS customer service team and building on ABS Global’s vision, strategy and value,” said North America customer service manager Jenny Sweatt. Lundy lives in Sun Prairie with his wife and two children. In his spare time he enjoys golfing and doing remodeling projects for family and friends. End-Road PVF BOLIVER has passed away following a successful life of 14 years. Since his release in 2003, BOLIVER daughters have been known for tremendous udders for trouble-free cows and come from a well-known cow family that improves form and function. This great combination of family genetics and tremendous udders made BOLIVER daughters easy to like and find in the cow pen. 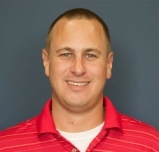 Aaron Horst has transitioned to the role of Jersey sire analyst with ABS Global, Inc. in addition to his responsibilities as a ABS Cornerstone specialist. “Aaron’s knowledge of ABS, the AI Industry and Jersey genetics will greatly benefit the ABS sire analyst team,” said Andy Stiefel, Senior Manager of Genetic Programs. As an ABS Cornerstone Specialist, Horst will continue to be responsible for developing and identifying potential new ABS Cornerstone herds while maintaining a relationship with current herds on the East Coast. He will also continue to monitor, evaluate and maintain progeny test herd data output in addition to being a Jersey sire analyst. Horst is a 2009 graduate of Virginia Tech with a bachelor’s degree in dairy science and a minor in agribusiness management. On campus he was active in the dairy club, North America Intercollegiate Dairy Challenge and the dairy judging team. Horst’s career with ABS began when he completed two internships with ABS Global including: the progeny promotions internship in 2007 and a sales and service internship in 2008. Matt Killian has joined ABS Global, Inc. as a district business manager for New York and New England. As district business manager, Killian will use his industry knowledge, professionalism and positive attitude to grow and develop the business in his area. Prior to joining the ABS team, Matt spent three and a half years working in the nutrition and feed business. He was brought into a new expansion role, where he exceeded every target and benchmark set for the business. Matt was established as a respected expert and the nation’s largest liquid feed sales representative for his company. His strong background in marketing, sales coaching, CRM implementation, wholesale and retail sales management make him an ideal candidate for a management position. Matt is a graduate of the University of Phoenix. He and his wife Shannon will relocate to central New York this summer, but currently reside in Elizabethtown, Pa.